Stunning landscapes, dense verdant forests, volcanic mountains, flower gardens with exuberant colours, the taste of passion fruit and swimming in the Atlantic’s blue waters, is Madeira. It is the award winning World Leading Island Destination, for those seeking a bluer sky and brighter sun, we are warmth and smiles, an exemplary hospitality which brings peace of mind and security. Madeira is a Portuguese island archipelago comprised of four groups of islands: Madeira, Porto Santo, Desertas and Selvagens, and only the two larger islands (Madeira and Porto Santo) are inhabited. 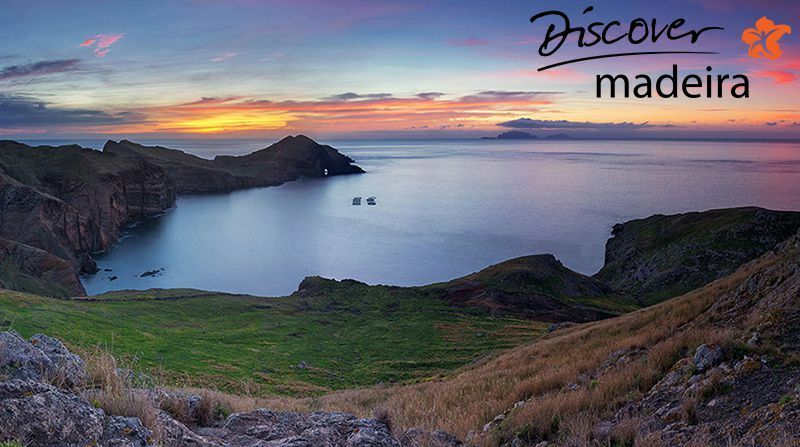 The other islands (Desertas and Selvagens) are natural reserves which do justice to their names.